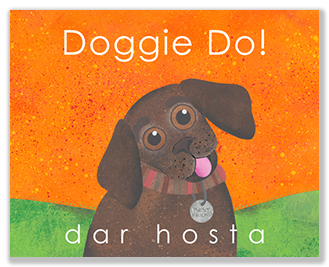 Dar Hosta is an author/illustrator. 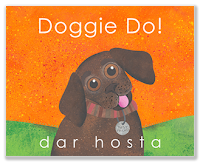 Dar writes of her process, "When I am ready to make a picture book, I almost always work on the writing first and then, after the writing is done, I do the illustrations. The illustrations take a long time because I have to first paint all the paper, then cut it, then arrange it, then glue it down, and then, finish each picture with liquid inks, oil pastels, and colored pencils. 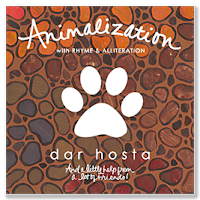 Collage artists like me are often called Mixed Media Artists because we do more than just glue pieces of paper and we use lots of different art supplies to make our art. " Learn more about Dar on her website or her blog.